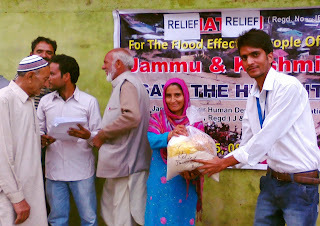 Jamaat e Islami, Kashmir volunteers continue sanitation drive in flood hit areas. Goutam Nowlakha meets Geelani Sahab at his residence today in Srinagar, Kashmir. 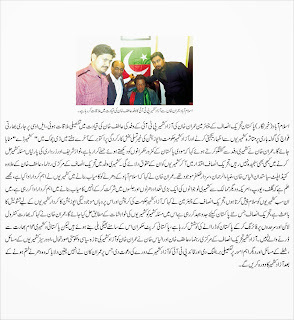 Kashmir Day to be observed by PTI. JAMMAT E ISLAMI CONTINUES SANITATION DRIVE IN KASHMIR FLOOD AREAS. Day first: Jamaat-e-Islami launches 15 days sanitation drive in Rajbagh, Srinagar. 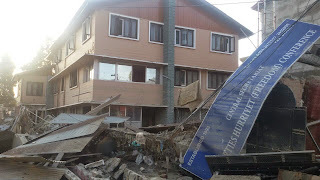 Kashmir floods: APHC (M) office in Srinagar badly damaged.